Some people are sooooo talented! 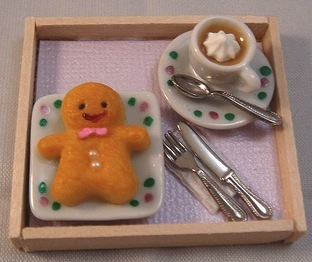 Came across this Gingerbread man cookie that is served with a cup of hot mochaccino coffee, all handmade from polymer clay. Really cute! Details here.